If you would have asked me a year ago if I would ever go on a cruise, I would have said heck no! Just the thought of being out on a ship in the middle of the ocean terrified me. I had this crazy idea in my head that the ship would tip over and sink and we would all die and it would be horrible. Let me just tell you — there is nothing terrifying about cruising. In fact, it’s the complete opposite. Cruising is amazing! It’s so relaxing and the best part is you get to travel to beautiful destinations. Thank you Carnival Cruise Line for hosting us! In the last 6 months, I have been blessed to go on two Carnival Cruises. My very first one was with my family back in May. 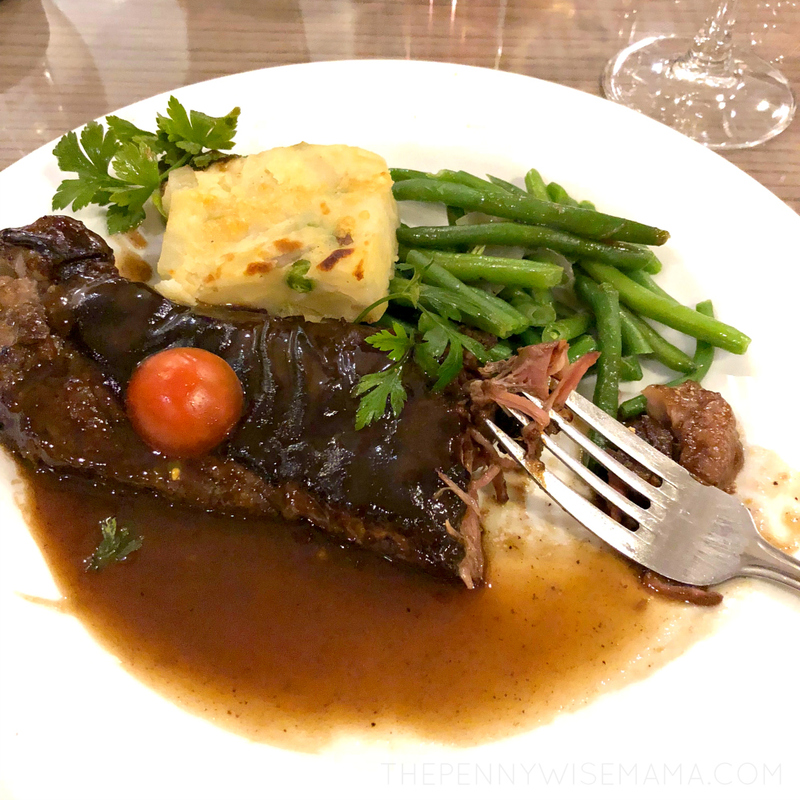 We went on an 8-day Eastern Caribbean cruise aboard the Carnival Sunshine. We ported in Grand Turk, San Juan, St Kitts, in St Maarten. It was literally a dream cruise. 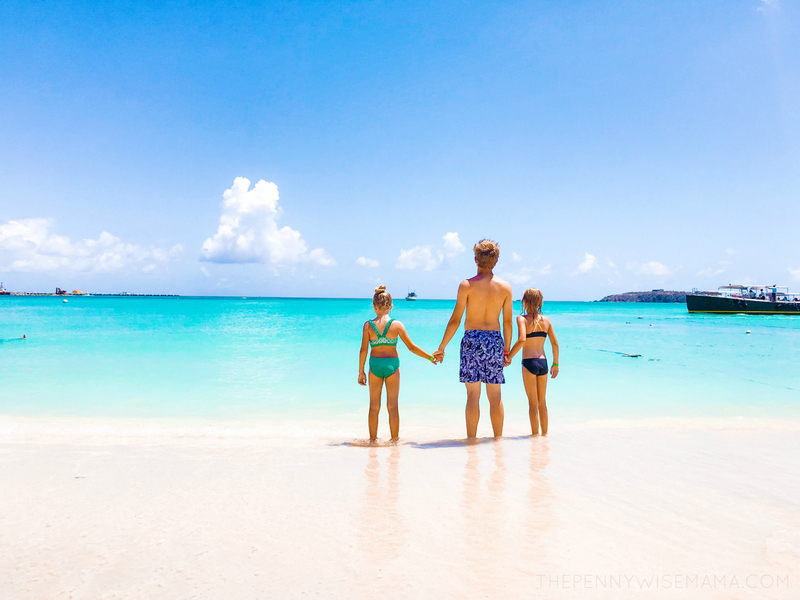 We had an incredible time and saw the most beautiful beaches! 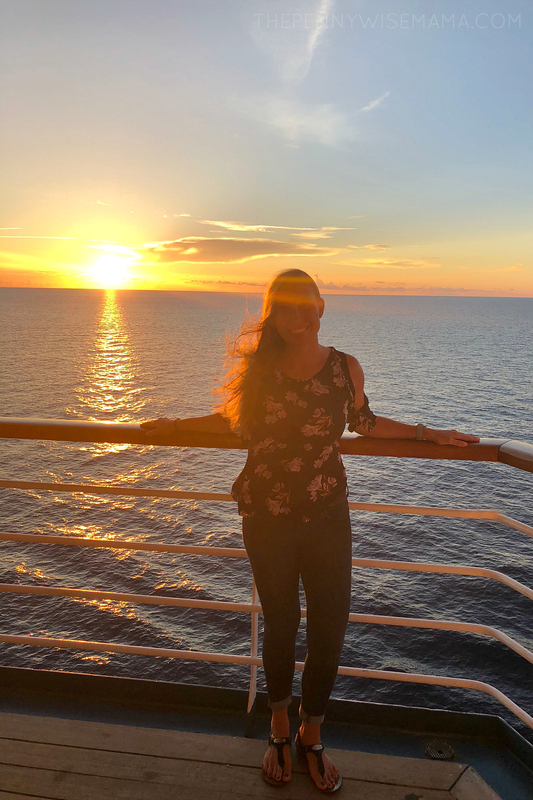 Our time on the Sunshine made me fall in love with cruising — to the point that I came home wanting to book another cruise immediately. 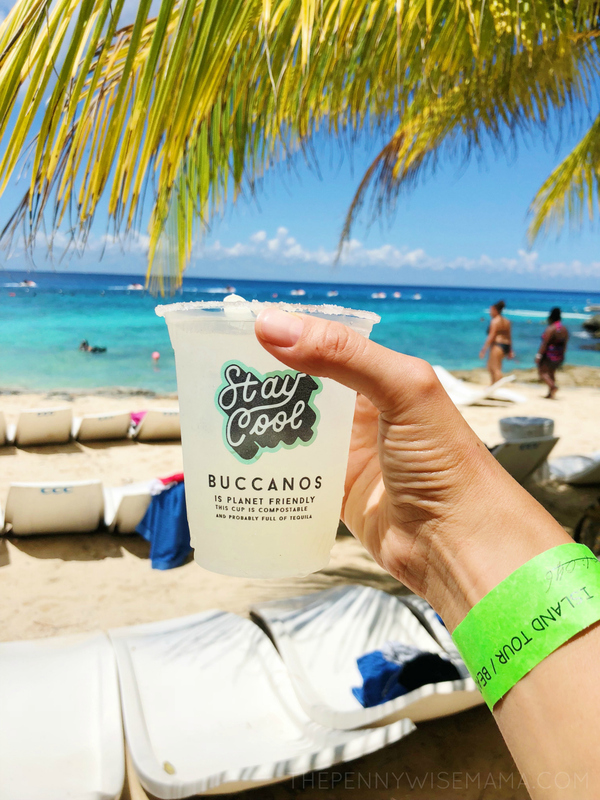 So when I heard about the Permission to Hustle Retreat at Sea where a group of 40 bloggers and influencers would sail on the Carnival Paradise for five days and visit Grand Cayman and Cozumel, I was all in. I didn’t need any convincing! 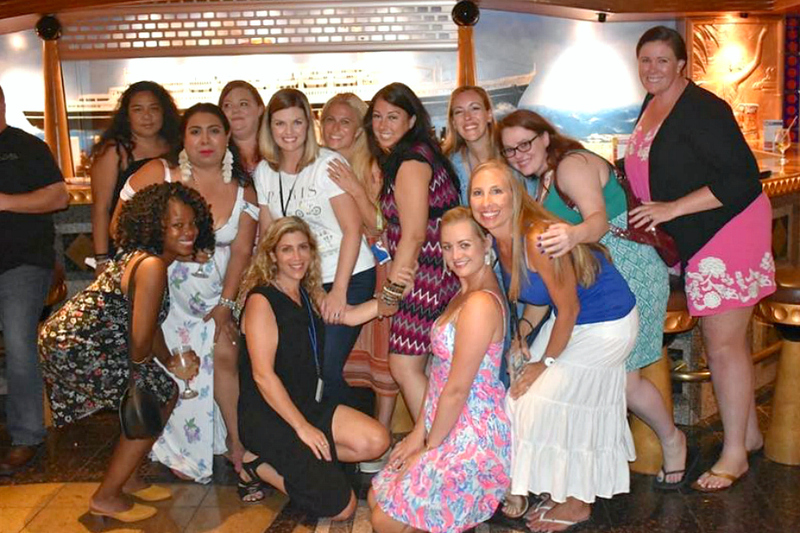 The Carnival Paradise is a smaller ship in comparison to the Carnival Sunshine but it was perfect for our girls trip. From amazing food to incredible excursions to bonding with awesome women (I love you Kara), it was a trip I will never forget! 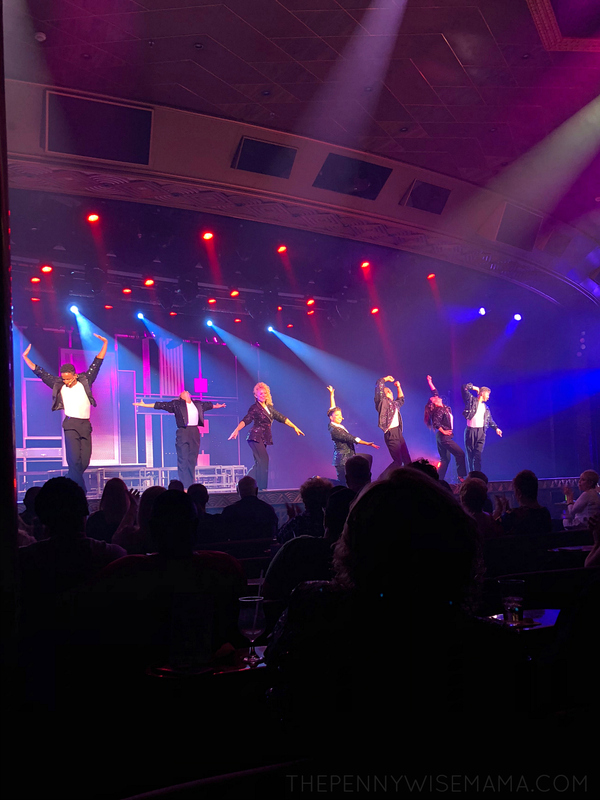 It’s true that Carnival really is the “Fun Ship.” From the time you step foot on the ship, you will be provided with endless amounts of fun activities, such as deck parties, nightly shows, photo opps, and waterslides. 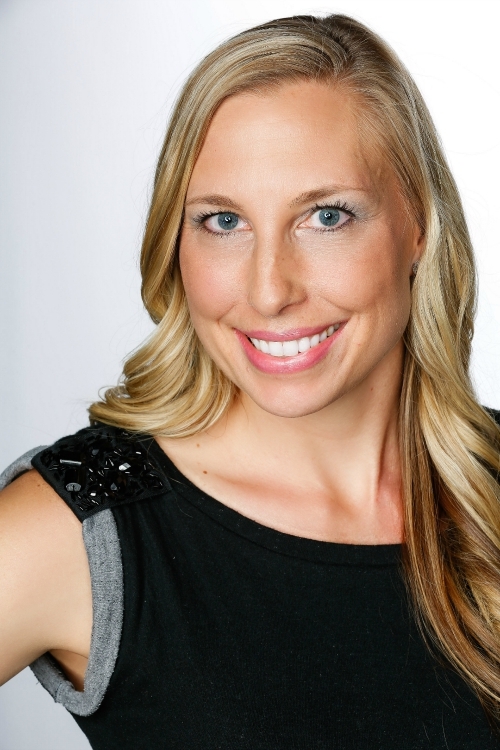 Your cruise director will most likely be funny and engaging, keeping the fun going all day long. You’ll even find singing and dancing while you eat dinner in the dining room! There’s no shortage of great places to eat on a Carnival Cruise. 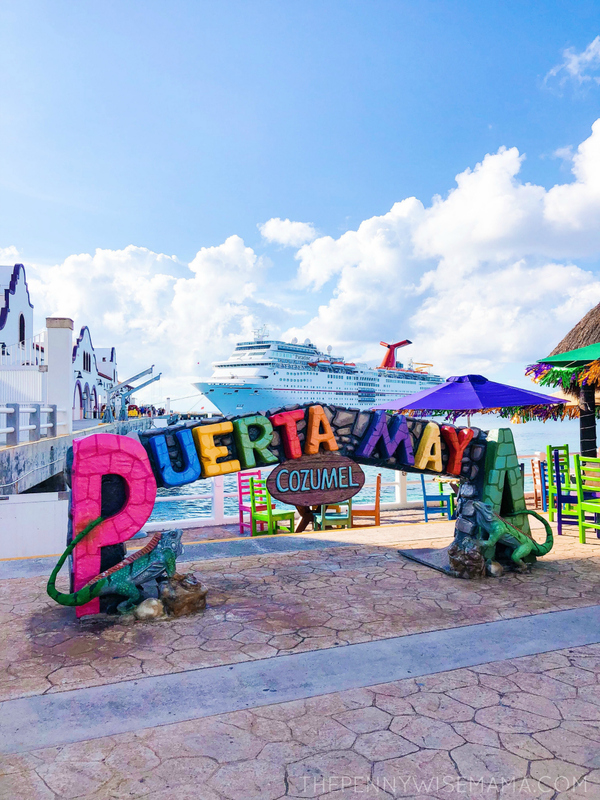 From the buffet in the Lido Restaurant to the one-of-a-kind burgers at Guy’s Burger Joint to the fresh tacos and burritos at BlueIguana Cantina to the mouthwatering 24-hour Pizza and soft-serve ice cream, you’ll find a variety of delicious options included in your cruise fare. For an added fee, you will also find specialty dining options with incredible food, such as the Steakhouse and Chef’s Table — both worth every penny! 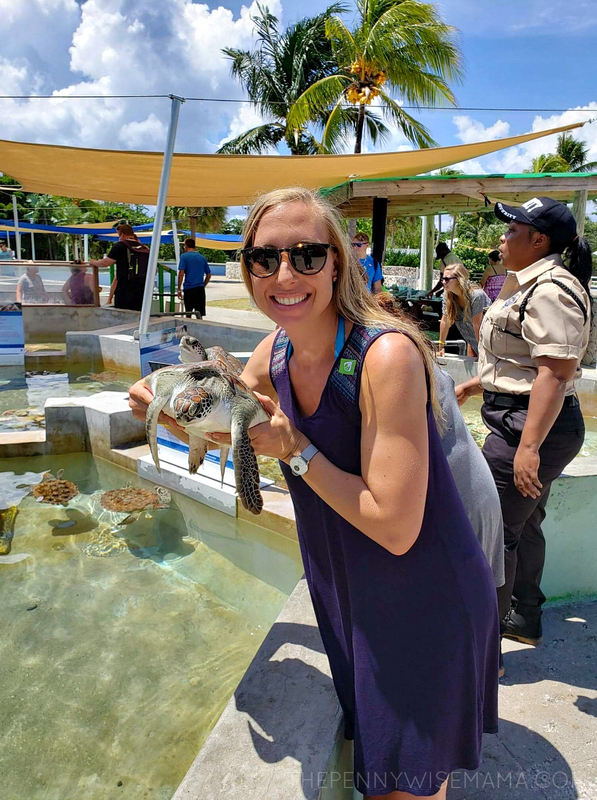 Whether you’re traveling with your significant other, kids, extended family, or friends, there is something for everyone! Just keep in mind, some activities vary by ship. 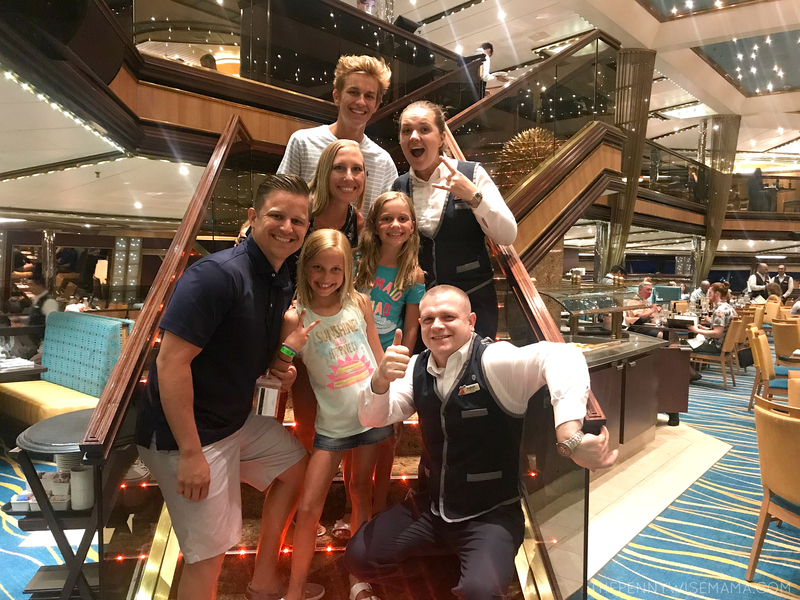 The Carnival crew has the best customer service! Everyone is so friendly and helpful. I was so impressed that our room steward remembered all of our names after the first day. Any time he saw us, he greeted us with a smile and addressed us each by name. The dining room staff is also fantastic! They remember what you like and go out of their way to serve you. The cabins are spacious, clean, and functional. The beds are comfortable and there is plenty of storage. The great thing is there are cabins that sleep five, which is perfect for families, especially those who are on a budget. 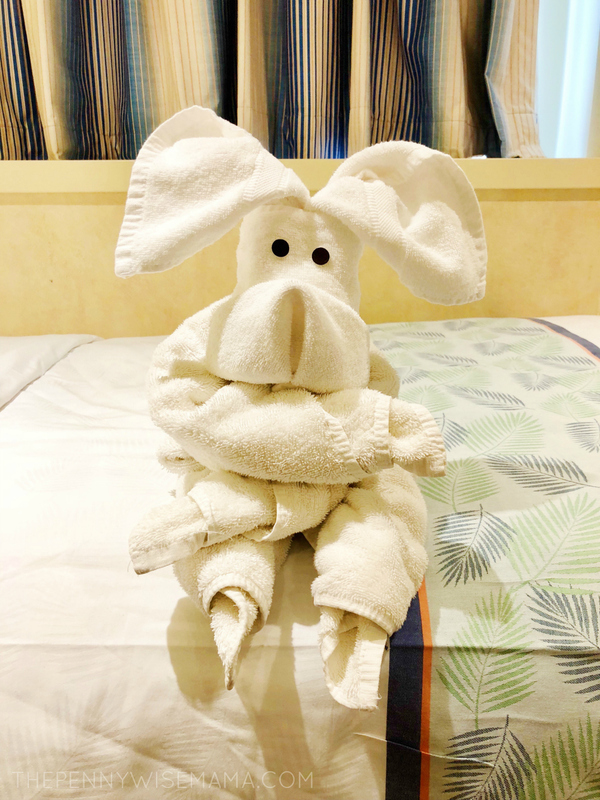 The daily towel animals are super cute too! When you sail on Carnival, your trip is all-inclusive, meaning that your room and most meals and drinks are included in your cruise fare. Specialty restaurants and drinks, such as soda and alcoholic beverages are an additional fee. Most activities and entertainment are also included. You’ll pay extra for things like excursions, spa treatments, and the casino. 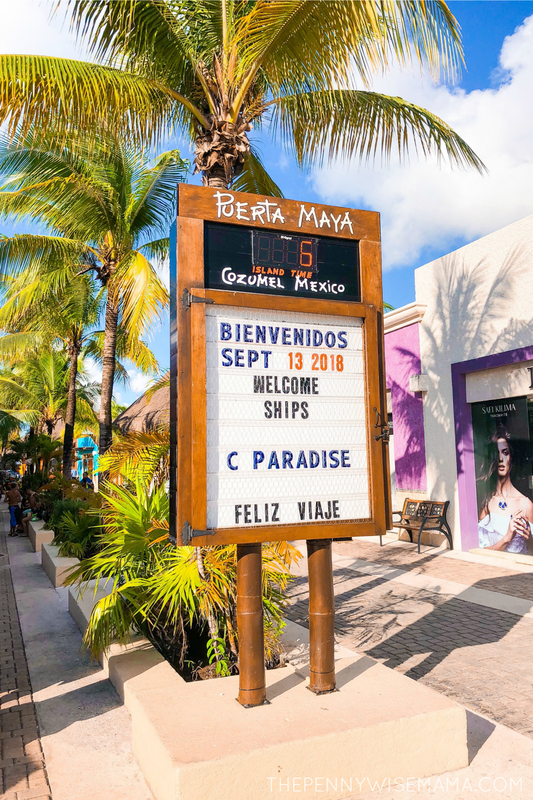 Besides souvenirs or anything else you might want to buy and bring home, you can get by without spending any additional money outside of what you paid for the cruise. 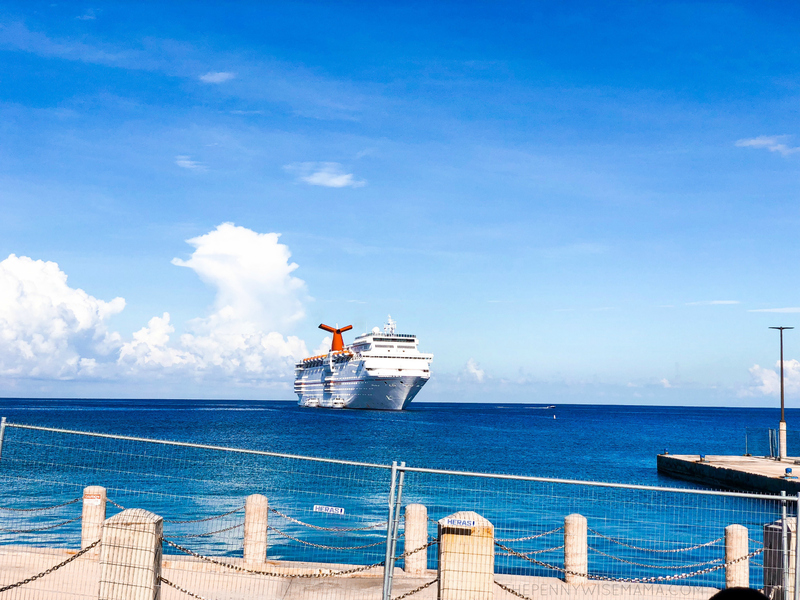 Whether you’re on a budget or not, you’ll save with Carnival. The cruise line offers low deposits and budget-friendly room options for families. If you compare Carnival to other cruise lines, you’ll find that they are the most affordable! One of the best parts about cruising is getting to experience the beauty and culture of the places you visit. You can shop at the ports and find one-of-a-kind souvenirs to bring home, eat local food, and explore the geography. The ports you stop at may be places you’ve never been to or places you wouldn’t normally be able to afford to visit, so it’s a great way to see them, even if it’s only for a day. It’s also the best way to see the sunrise and sunset above the ocean! Cruising is incredibly relaxing. Your phone doesn’t work for the most part (unless you want to get charged for international roaming or pay for Wifi), so it forces you to take a break from your phone, social media, work, etc. You are literally forced to get off the grid, which is so nice! Both Carnival Cruises I’ve gone on have been absolutely amazing. They completely changed my views on cruising, and now I find myself constantly dreaming of where I’m going to cruise to next. In fact, right now I’m in the process of booking a spring break cruise, and possibly a Thanksgiving Cruise for next year. 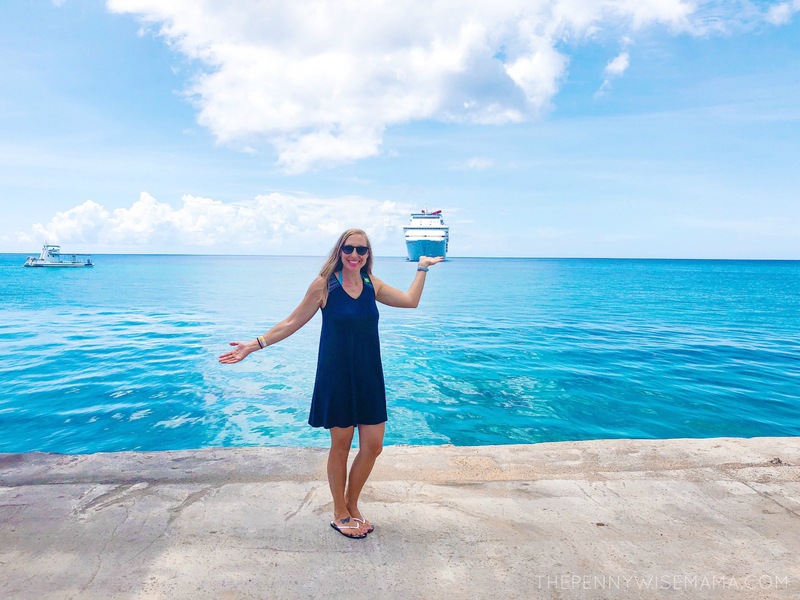 Cruises really are that wonderful and life-changing! I can’t wait to go on my next one! 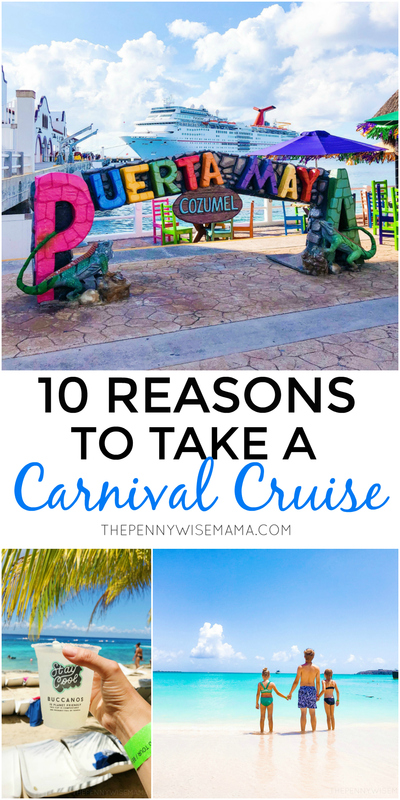 Have you gone on a Carnival Cruise? What was your favorite part about it? I would love to go on a Carnival Cruise! What a fun getaway with so much to do! Looks like an amazing time. I would love to go on a cruise. I would love to go on a cruise. Looks like so much fun!